Spafinder Wellness, Inc. is the world’s largest media, marketing and gifting company for the wellness industry. 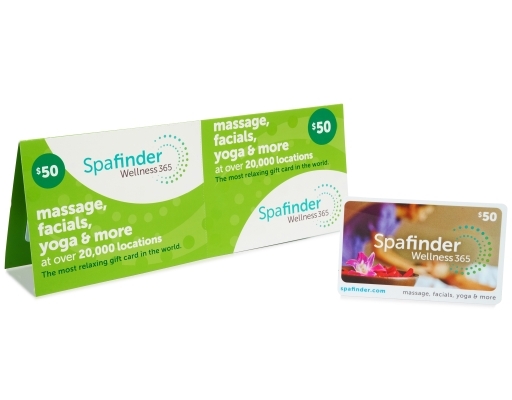 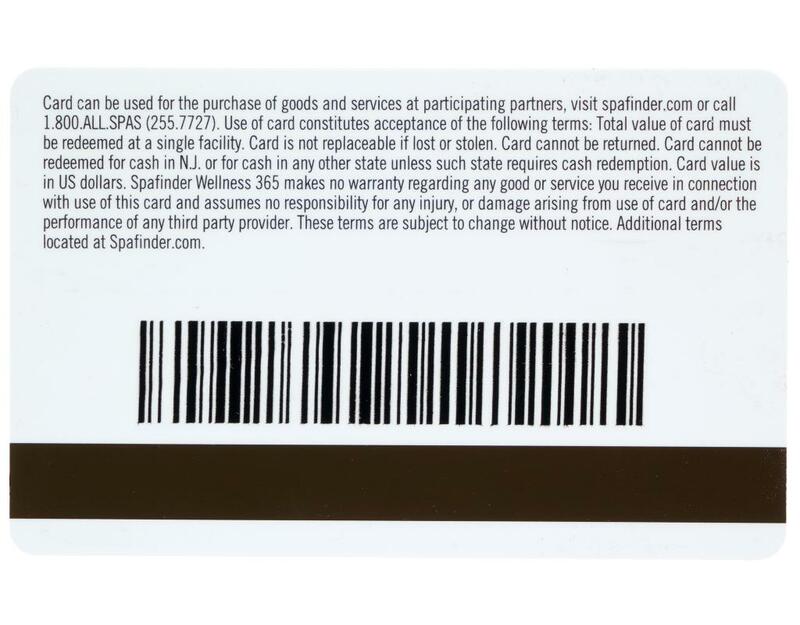 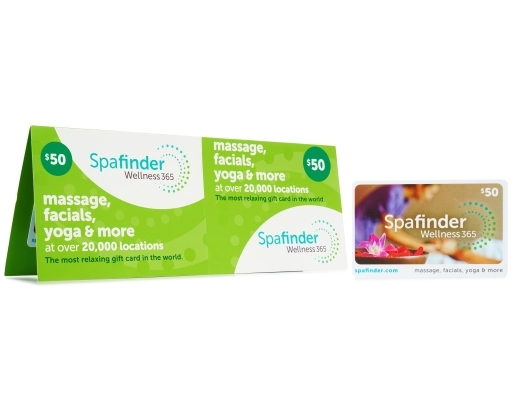 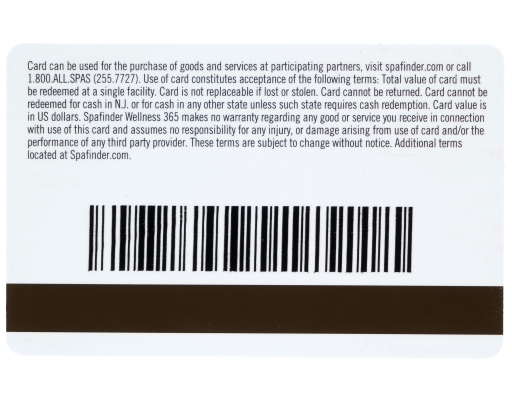 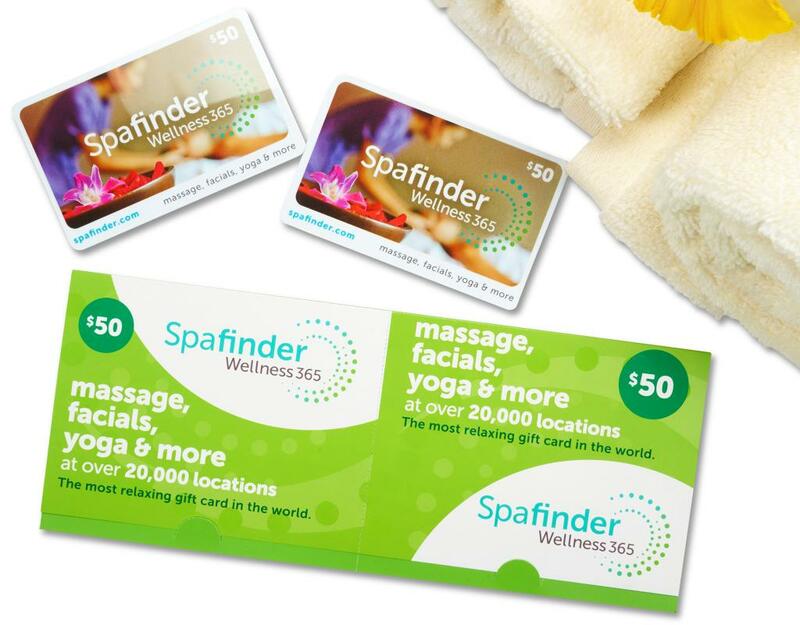 With nearly 30 years of experience as a spa and wellness authority, the company, through its Spafinder Wellness 365 brand, guides the industry, partners, consumers and employers with the most comprehensive resource for wellness-related products, services and insight in the marketplace. 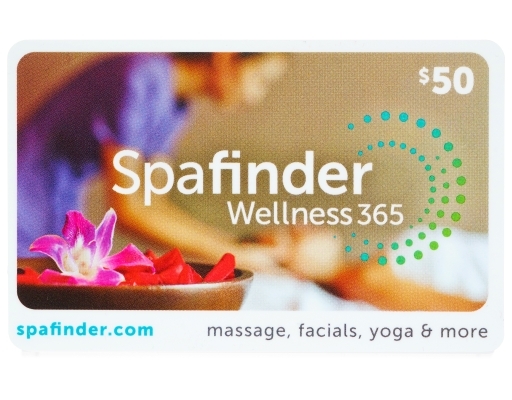 Millions of people find inspiration to live well via the Wellness 365 platform and gift cards.